I am a child of God. If I don’t derive my identity from that, all other labels mean nothing. – Lead Her with Grace — 1 Corinthians 15:10 – But by the grace of God I am what I am. 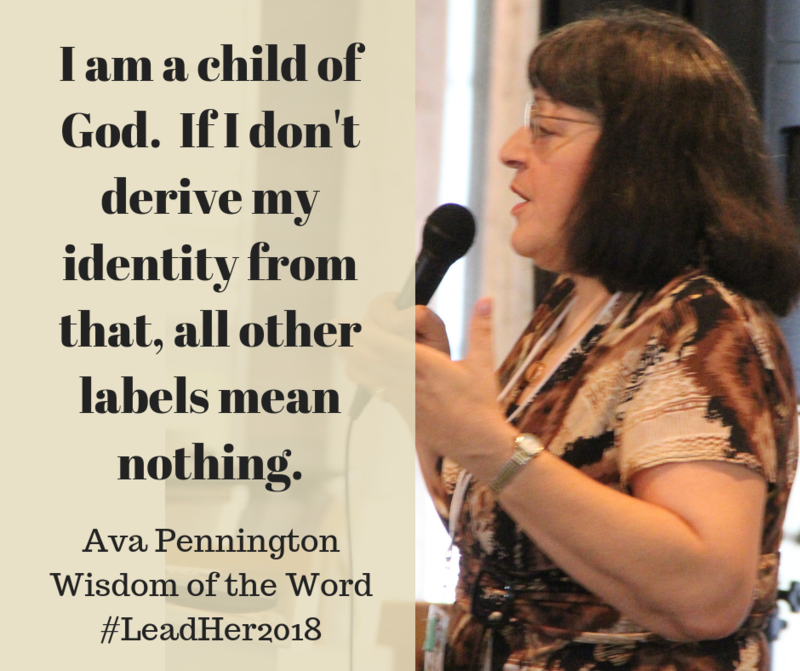 I am a child of God. If I don’t derive my identity from that, all other labels mean nothing.